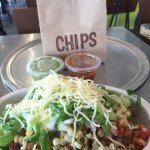 There aren't enough food, service, value or atmosphere ratings for Chipotle Mexican Grill, New Jersey yet. Be one of the first to write a review! Food is consistently fresh, clean tasting and they have both veggie and meat options. We have recently discovered using their app to pre order and take the food out. This has worked very well as it is always very busy here. First time at Chipotle, was surprised. The food is delicious and healthy. As long as you don't mind waiting in line for some really good food, you need to check this place out. 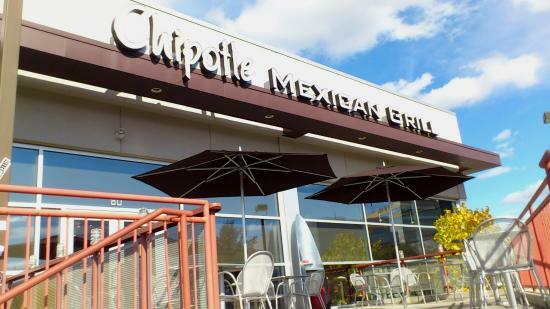 Bottom Line: Your usual Chipotle. Details: We visited for lunch on a Sunday. Restaurant is clean and the line was short. Food was good and no issues with service. Good food good, service great price! Very large servings. Easy to get to. Great quick meal when on the run. Fast service. Whenever we think to get food for take out this is the place that we think first and go with most of the time.